Uncommon Columbus is more than a place to simply rest your head—it’s your escape from the mundane. This is the modern space where Uncommon people can find sanctuary, make connections, and experience a laid back atmosphere. We created our Columbus, Ohio luxury community with you in mind. 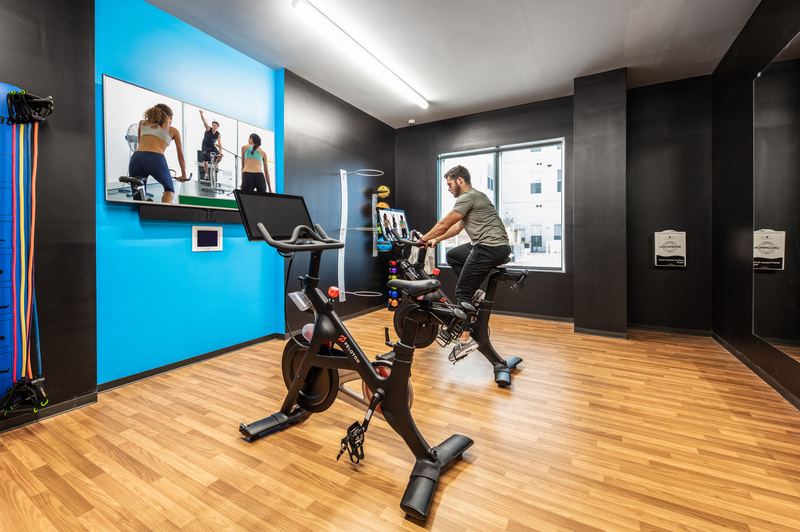 From an on-site management team to a state-of-the-art fitness facility to an upgraded technology package in our premium residences, our suite of amenities anticipates your needs and seeks to effortlessly fulfill them. Live a lifestyles miles away from ordinary. Live Uncommon. We created Uncommon Columbus with exclusive property features that let you define your experience with sophistication through high-end offerings and confidence through cutting-edge safety features. Contact our leasing office to reserve your space at Uncommon Columbus. 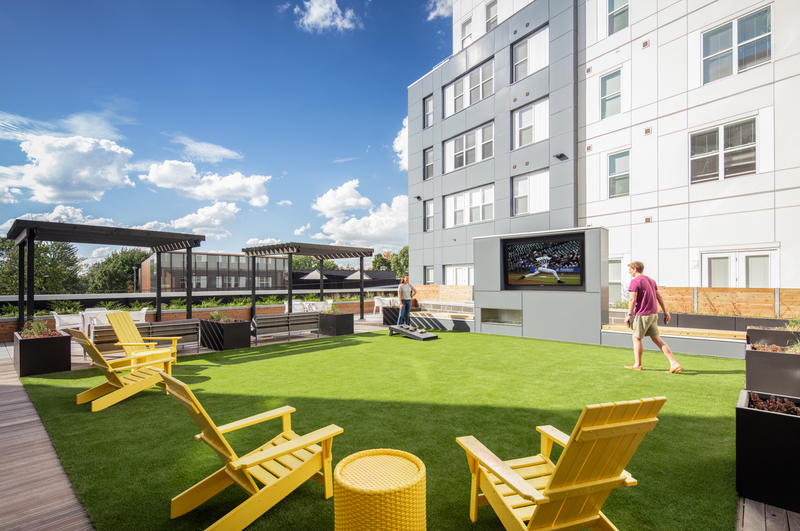 Uncommon Columbus apartments offer all of the amenities you would expect from a premier living community and are designed to give you the confidence and energy to meet any challenge. These amenities create an unmatched student living experience. 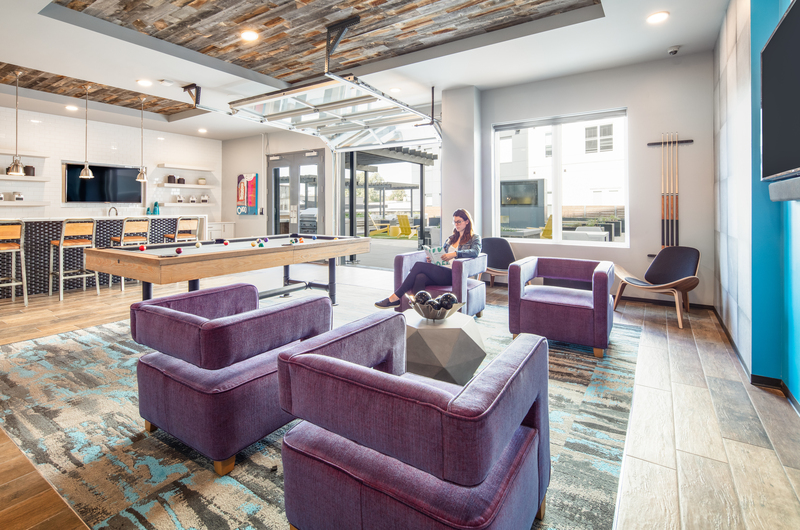 Elevate your college experience and contact our leasing office to reserve your space at Uncommon Columbus.